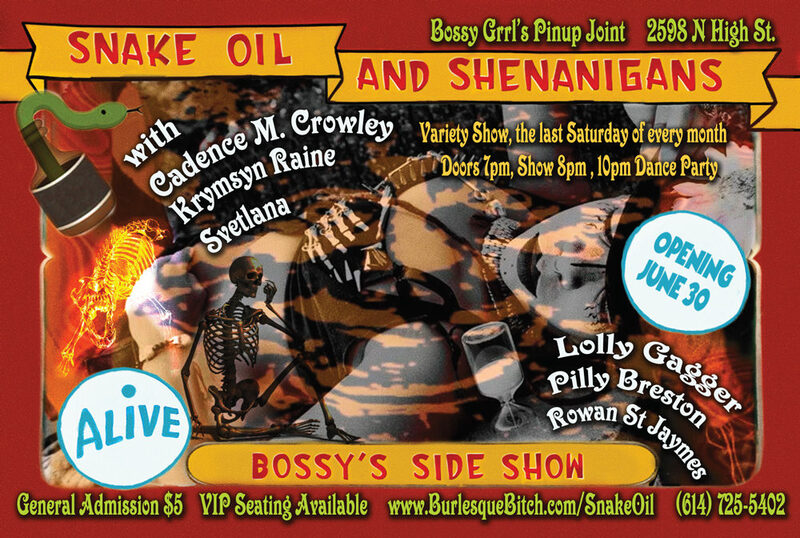 New show coming to Bossy Grrls, takes you down the rabbit hole, with the newest members of the house troupe at Bossy Grrls pinup joint, under the direction of burlesque veteran, Crystal Swarovski, along with all your favorite SKP and special guests. Join us for a trip to Bossy Grrls version of wonderland, where Mad Hatter's, Fairies, and unicorns dwell. The sexiest Monday you can experience in Columbus! 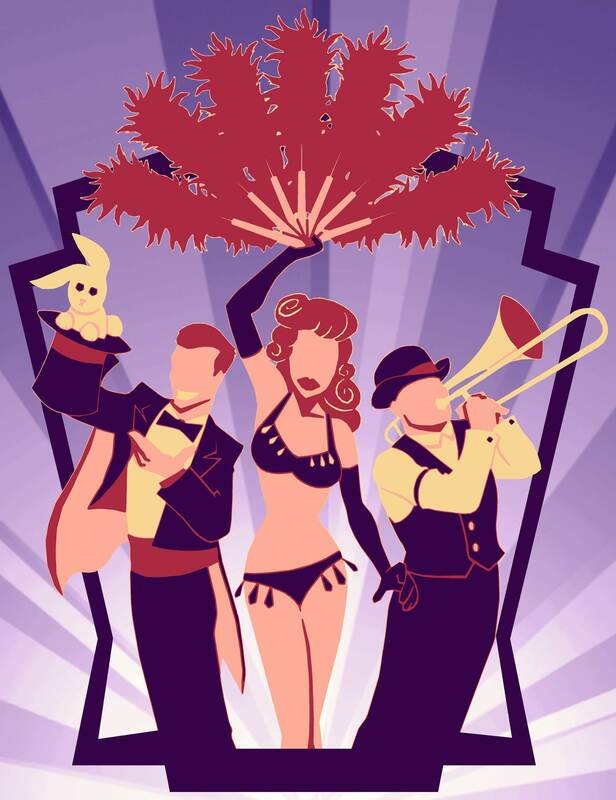 This article was added to Burlesquepedia on May 16, 2018 and was last modified on Jun 25, 2018.